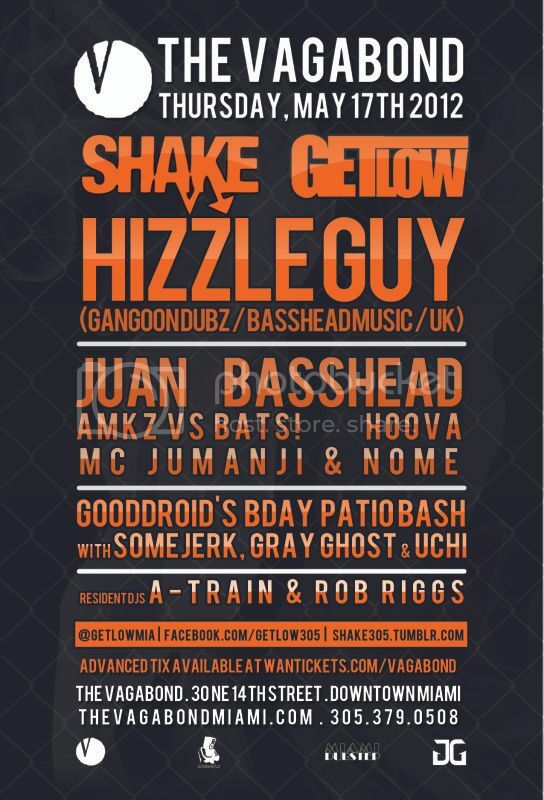 HATCHA returns to Miami! The city loves him, and he loves us back. 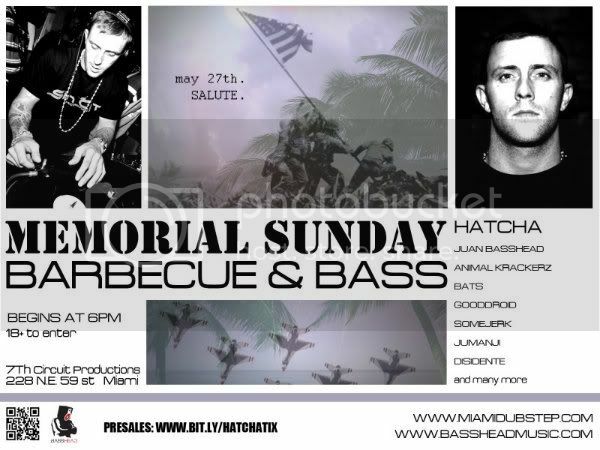 That's why he's coming out for a big bass bbq next Sunday at 7th Circuit Productions with the BassHead Music family! It's Memorial Day weekend, so there's no work or school Monday. We'll be kicking off at 6pm with music and fun outside as the sun sets. The party continues with two rooms until we stop! Presales are only $8 if you're over 21, and $15 for everyone under 21. Get yours now or pay more at the door! Here's the invite, tell your friends the Godfather of Dubstep is coming! Catch him tearing up The Vagabond on 3 decks tonight alongside the BassHead Music, (((SHAKE))) & Miami Dubstep crew tonight! We're wishing a very Happy Birthday to our friend Adrianna "GOODDROID" Moschides! The Dubporn Records boss curated the patio with an awesome lineup for you, so come show love. 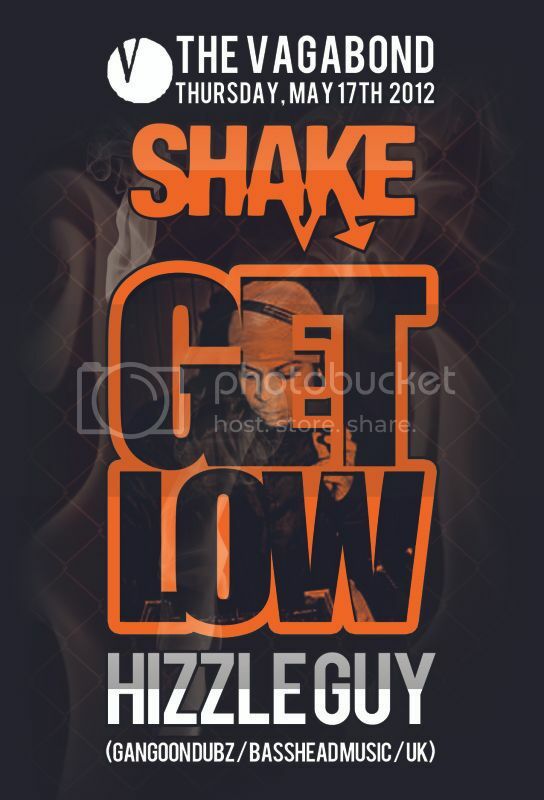 Get ready to GET LOW! WINNER ANNOUNCED! MIAMI DUBSTEP RUSKO TICKET GIVEAWAY!